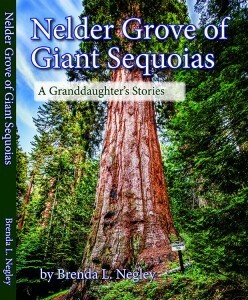 OAKHURST — Inspired by her beloved grandparents’ own dedication to a stunning stand of trees unlike any other in the world, area writer and educator Brenda Negley has created a comprehensive new book that gives readers a window into everything they need to know about Nelder Grove. Coming up soon is a chance to view the beautiful compilation, and meet the author in person. 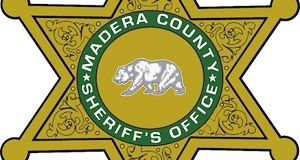 On Saturday, July 16 from 10 a.m. to 6 p.m. 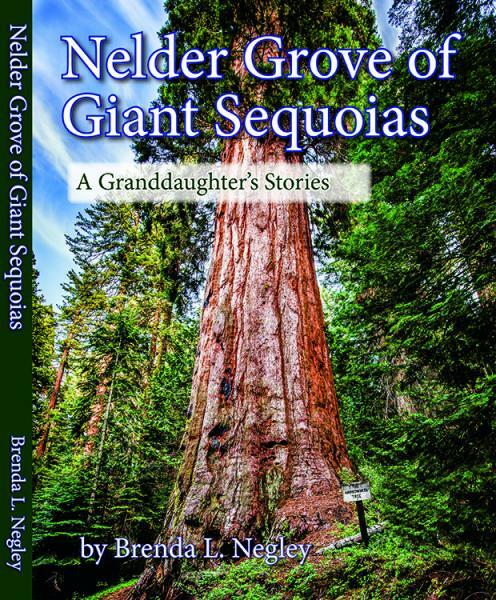 Branches Books will host Brenda Negley as she signs copies and discusses her work, “Nelder Grove of Giant Sequoias: A Granddaughter’s Stories.” Brenda’s grandparents were John and Marge Hawksworth, long time stewards of Nelder Grove. 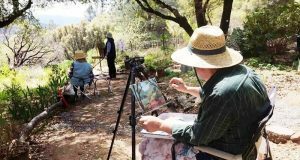 Publication of the book is sponsored by Friends of Nelder Grove, and all proceeds from the sales will be directed toward the nonprofit. 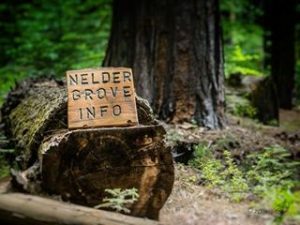 Nelder Grove is an ecologically unique area with high natural, research and recreation values due to the number of accessible specimen sized Giant Sequoias, cultural artifacts and existing developed recreation sites including trails, interpretive sites, picnic area and campground. Aside from her pedigree as the Hawksworths’ granddaughter, Army veteran Brenda Negley has a degree in Applied Learning and Development, and her work specialties include Earth Science and Special Education. 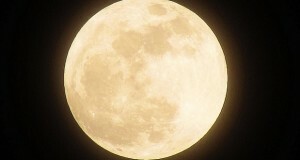 The author also holds a Master’s Degree in Religious Studies. 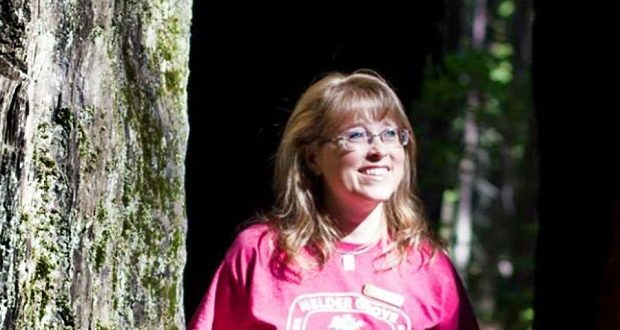 She was a teacher for 13 years and has been a volunteer with the US Forest service for eight years and counting, as camp host and ambassador for Nelder Grove. Brenda was motivated to compile her wealth of knowledge into a book for many reasons, some of them recreational, some historical, and others quite personal. Interwoven with tales of the trees, scientific facts, and academic references are stories from Brenda’s childhood in the grove, along with tips and suggestions that can only come with local knowledge. 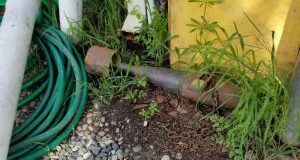 As a local historian, Brenda is compelled to share important information about the grove before that far-flung history, and the grove itself, disappears. It turns out it’s not just the trees that the author is admittedly fascinated with — it’s the people. 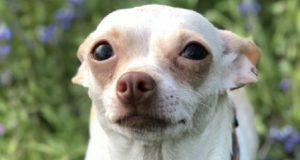 With many of her most formative days spent playing at the feet of giants in the forest, Brenda has long been determined that her own family have plenty of memories to share in the future. Married to Brian Negley, with children Ben, 16, and Brooke, 14, Brenda is a busy wife and mom who values her time with husband and kids. 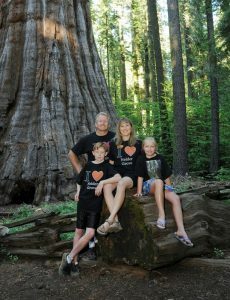 Fortunately, they are all big supporters of Nelder Grove, just as her grandparents were. When it comes to the book, Brenda wants people to know that it’s more than the sum of its subtitle. 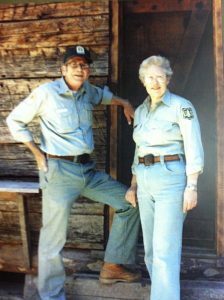 “Nelder Grove: A Granddaughter’s Stories is filled with useful suggestions, and includes maps and detailed information on trails in the grove. 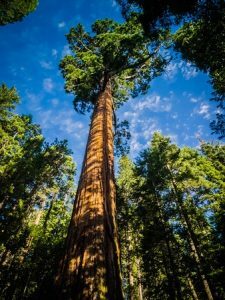 Many of the individual trees in the grove are discussed by name and nickname, and the book also features first inhabitants and visitors, logging, the cabins, summer camp, flora, fauna and more, for a read that’s rich in both history and personality. Going from teacher to mother to published author has been a gratifying process for Brenda, one she says would be impossible without the support of her husband and kids, extended family, and other like-minded history buffs, writers, and anyone whose curiosity matches her own. Brenda’s book will be available at Branches Books and Gifts, and she hopes you’ll stop by on Saturday to celebrate the milestone and pick up a copy.